Having kids in home is nothing less than a blessing. Every day we learn so much from them. We are totally smitten by their innocence. We leave no space to pamper them. Be it their favorite food or gadgets or clothes or any other toy, we want them to have the best. 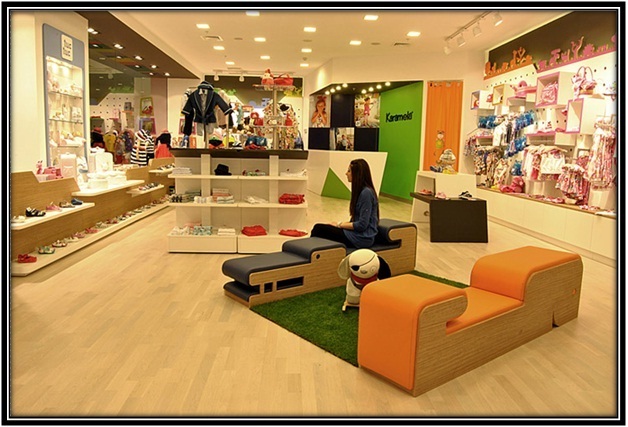 And the best section in a kids store is undoubtedly the apparels. Such beautiful and intimidating line of clothes for kids sometimes makes us want to become a kid again. Be it the Barbie frocks or miniskirts or hot pants or cool dungaree or a pair of cool denims or pants, we surely never miss an opportunity to pick up something new for them. And there the kids have something new to wear for weeks (without repeating their clothes), some major wardrobe goal isn’t it!! The consequences of which are a pile of clothes for laundry every day. You must have observed yourself sunk in a constant pile of laundry every now and then and room full of clothes scattered here and there. 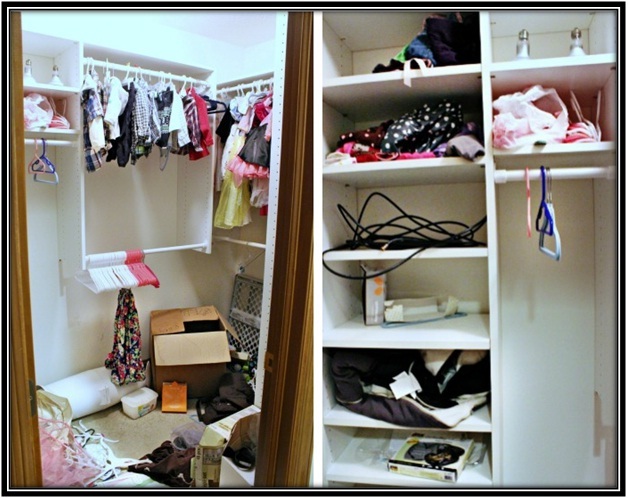 Generally most of the mothers feel the solution to this problem is having more hangers, closets, or baskets for a systematic arrangement of clothes. And gradually they realize, these make the space more cramped up without solving the purpose, because the major issues is clothes and too many clothes. And hence we dedicate this blog to all the mothers (or aspiring mothers) who are tired of having to wash, fold and arrange a pile of clothes every day. We are going to discuss this concept called capsule wardrobe. This is the most precise kind of wardrobe type which lets you make the wardrobe of kids much neater and easily manageable. It is basically small and the best collection of clothes that can easily mix and match to create different outfits every day. Capsule wardrobes save time and makes life a lot easier by creating smart dressing options for kids. The best way to make a capsule wardrobe is to empty the wardrobe at first place. Take out all the clothes, literally all the clothes. Go through the pile and segregate the clothes on the basis of what you like and what you don’t. You are half way done because most of the clothes end up in giveaway as you don’t like them anymore or are worn out. So now you are left with clothes that are in currently worn sizes. Now make a pile of favorite clothes that could be easily mixed and matched. There you go, now you are left with just the much loved clothes and might have noticed the huge pile of clothes has now become a stock of the best you have. You can again segregate the lot into clothes (tops or pants or denims or skirts) that could go with anything. Mix and match, experiment and you just created a more functional and accessible wardrobe. 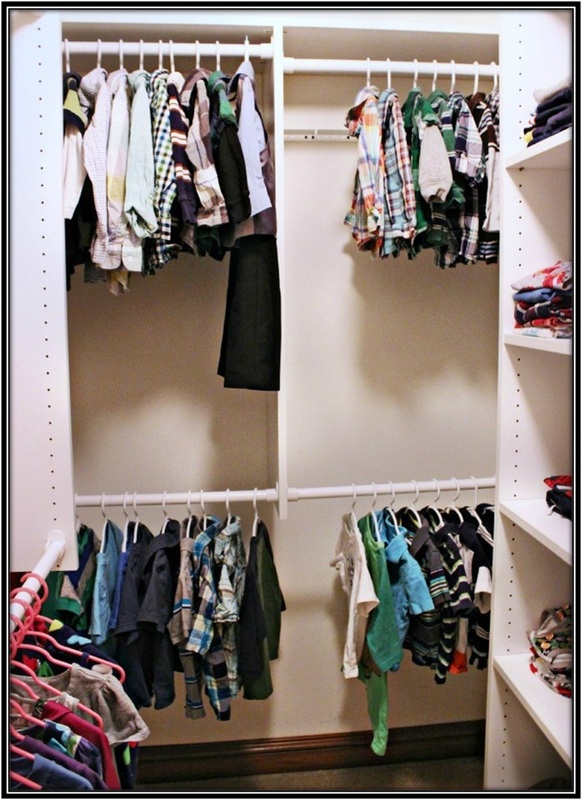 Hook on to this blog as we are going to share important tips to make a capsule wardrobe for your kids in the next one. Window Treatment For Kids Room Windows are essential in rooms or for that matter any other space in home.